However, if you’re a bit confused and you don’t know your Bibbys from your Barkers, Cycling Weekly will this week be giving you a beginners’ guide to the sextet of squads. 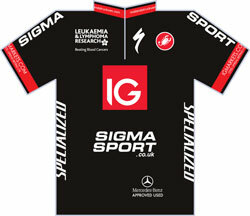 Here, DS Simon Howes introduces IG-Sigma Sport. SH: “The whole team come with plenty of experience. Matt Cronshaw had a crit focus this season, and probably didn’t achieve what he wanted to, but he has come on strong at the end of the year and won the Jef Schils Memorial at the start of the month. 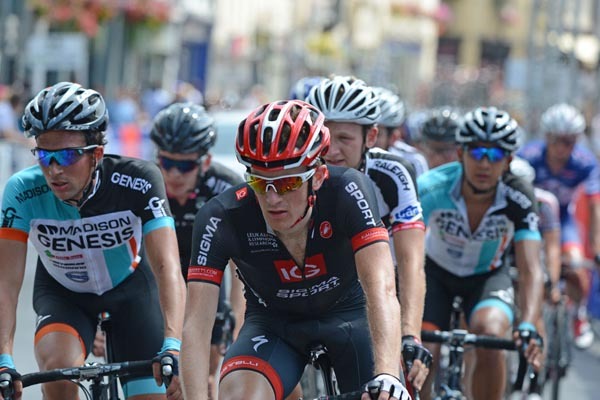 The whole team raced in Belgium after that, and Matt performed very, very well. I signed Ben Greenwood for the Tour of Britain team. He comes with experience of big events, which is what you need for the race. He has the ability to perform at that level. Pete Hawkins came into some great form at the Ras earlier on this year, he got the race lead but unfortunately crashed out. He’s work very hard to come back from that, and those hours he’s put in will hopefully will come through at the Tour of Britain.